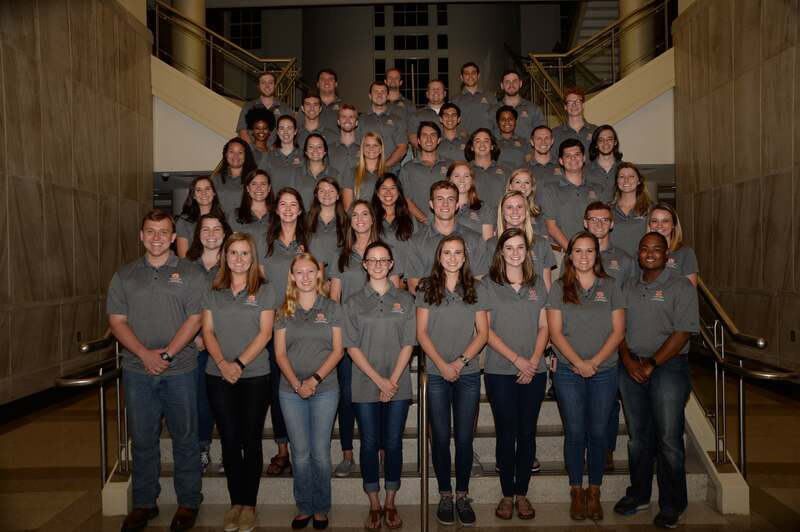 During the winter of 1995, a group of engineering students came up with the idea of forming an organization whose members would serve as ambassadors for the Samuel Ginn College of Engineering. They approached the Engineering Student Council and a task force was created to address this issue and other topics concerning the college. The group developed a proposal and presented it to William Walker, then dean of engineering, and later president of the university who expressed wholehearted support for the plan. In the fall of 1995, 18 high-performing undergraduate engineering students were selected to develop the guidelines for the new organization. Their first job was to select a name for the organization. After hours of debate they reached consensus. The organization would be named after the official symbol of the College of Engineering -- the cupola. 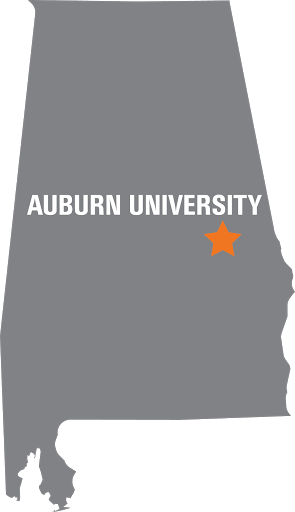 Since then the Cupola Engineering Society has developed into an established part of Auburn University's College of Engineering. Its members work closely with the dean's office on a wide variety of projects. Cupola students interface with alumni, give tours to prospective students and their parents, and help with special projects such as E-Day and the BEST robotics competition. A cupola (pronounced cuepoluh) is a small roof-top structure with a rounded vault resting on a circular base. The cupola is the official symbol of Auburn University's Samuel Ginn College of Engineering and can be found atop Ross and Ramsay Halls.